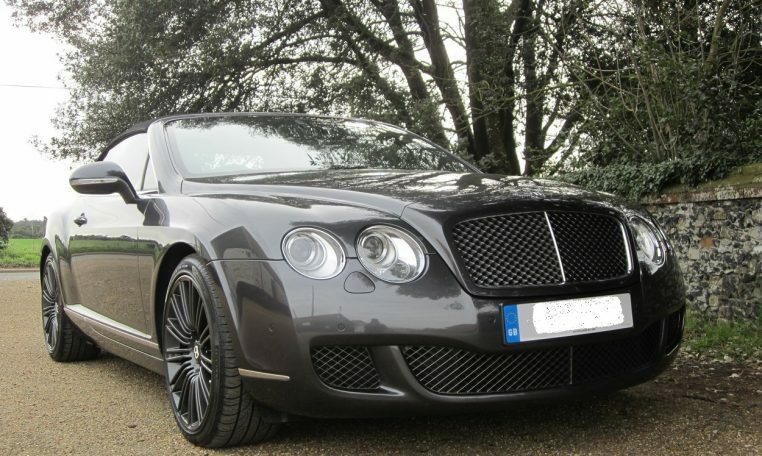 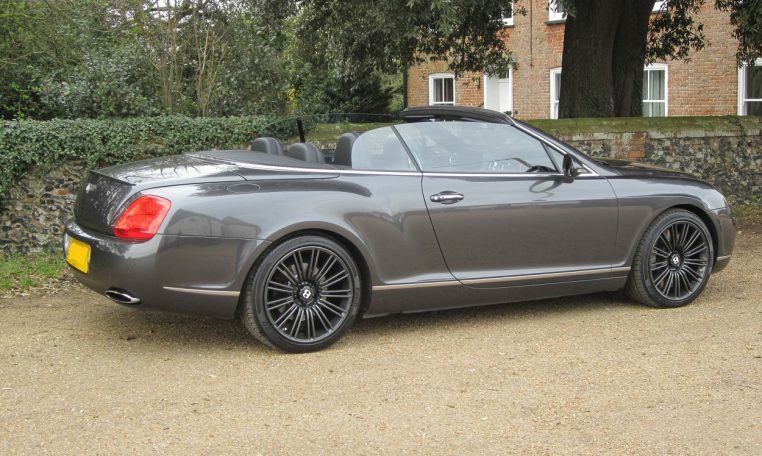 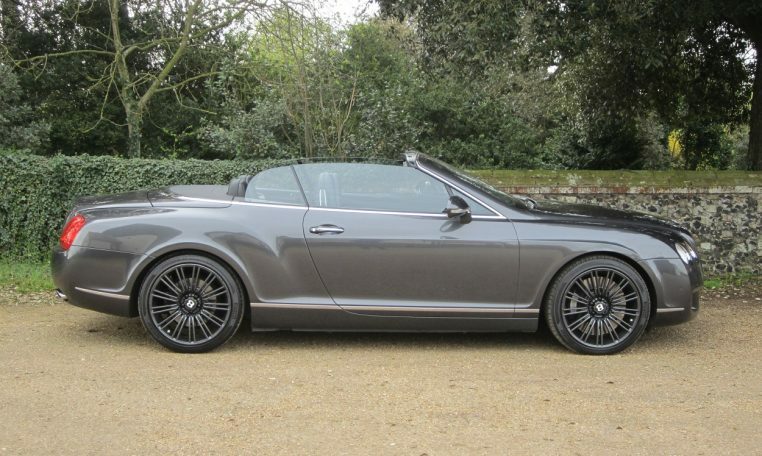 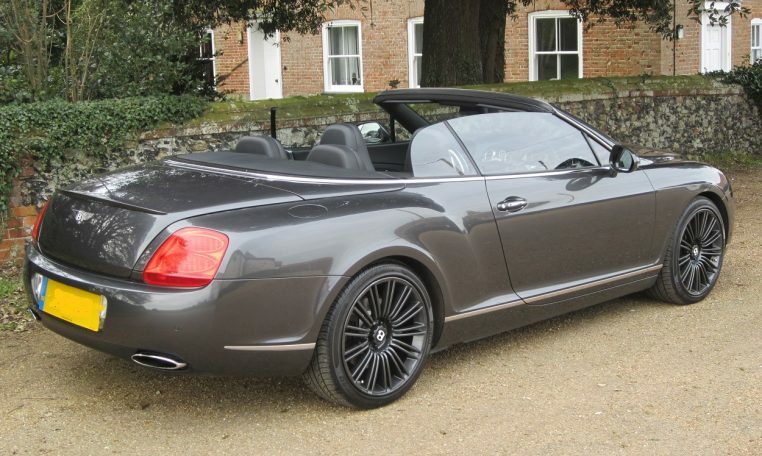 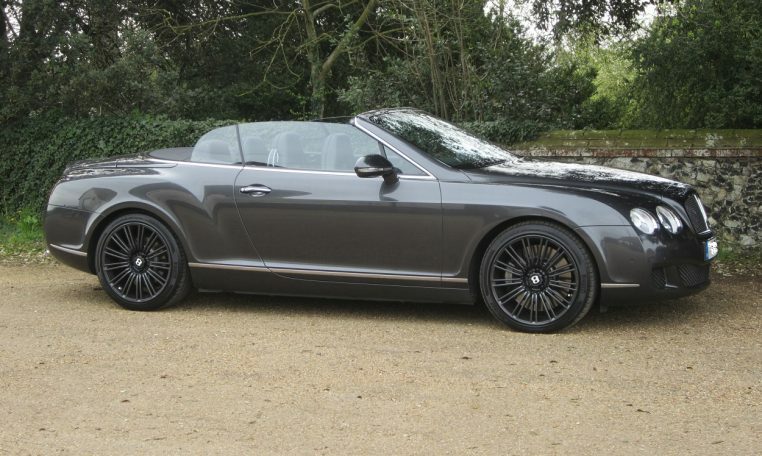 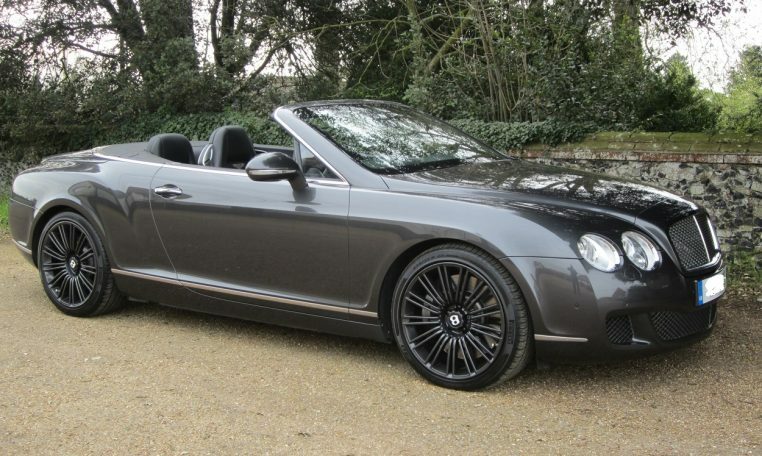 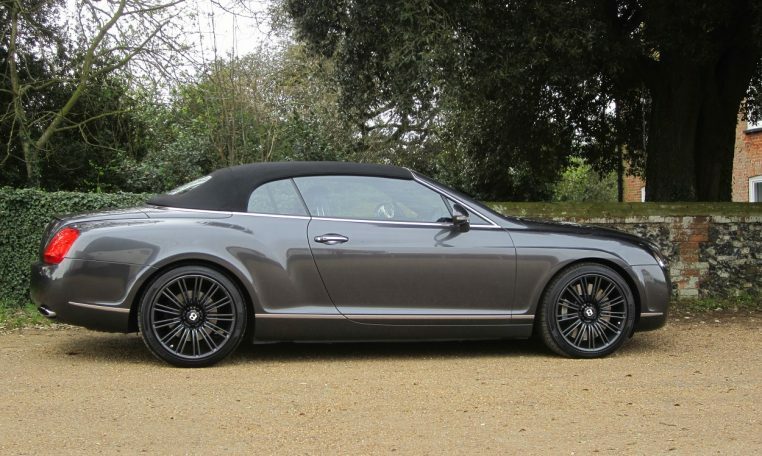 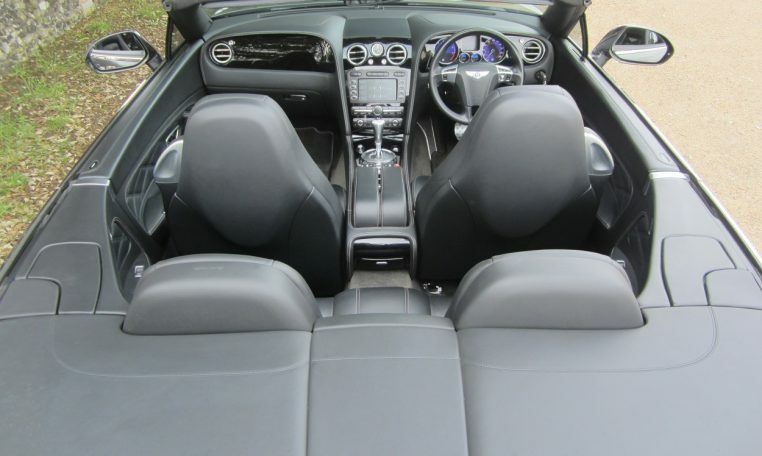 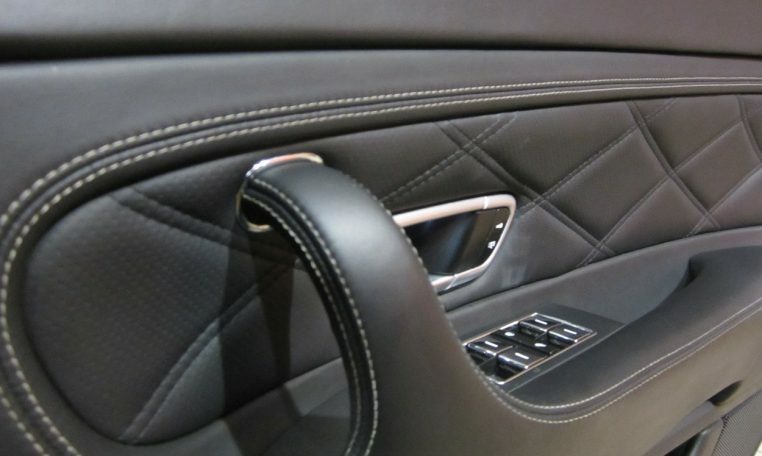 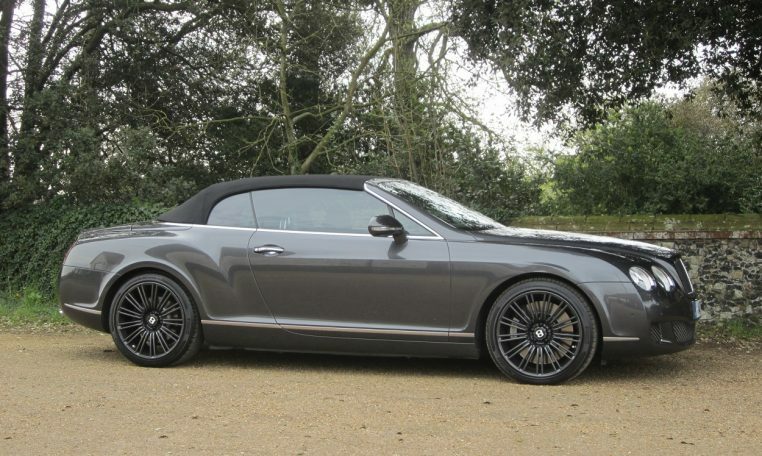 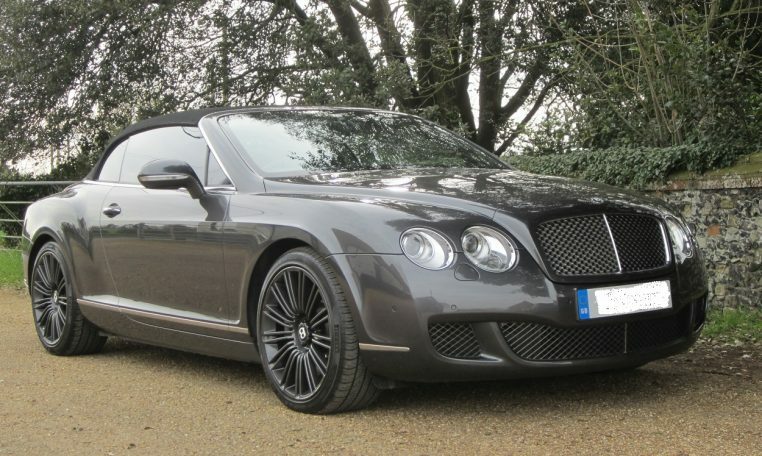 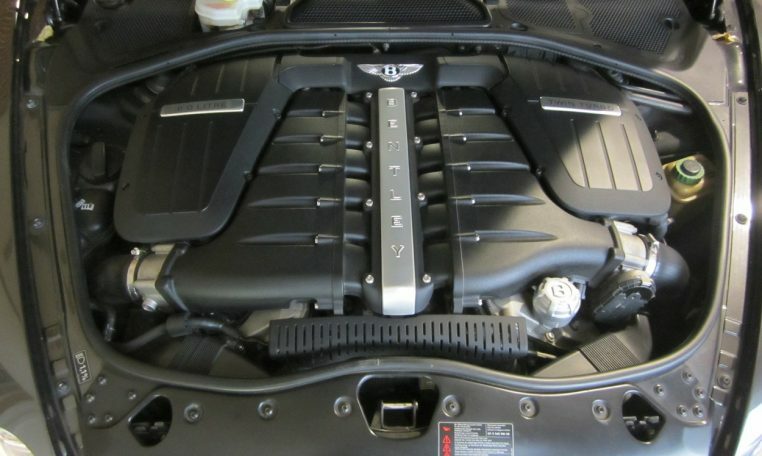 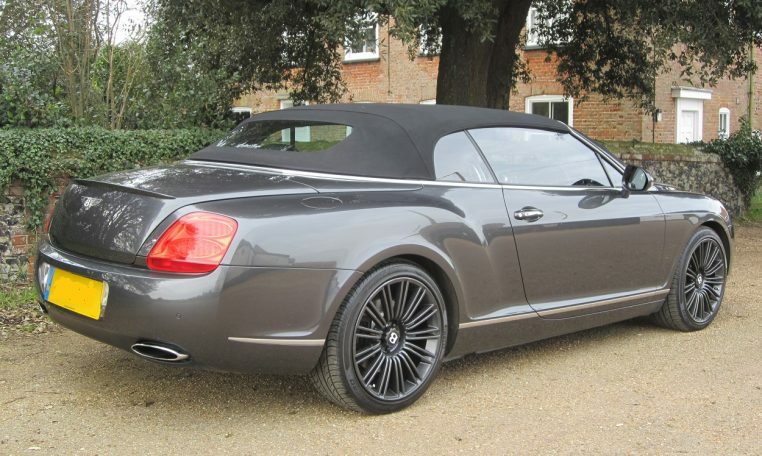 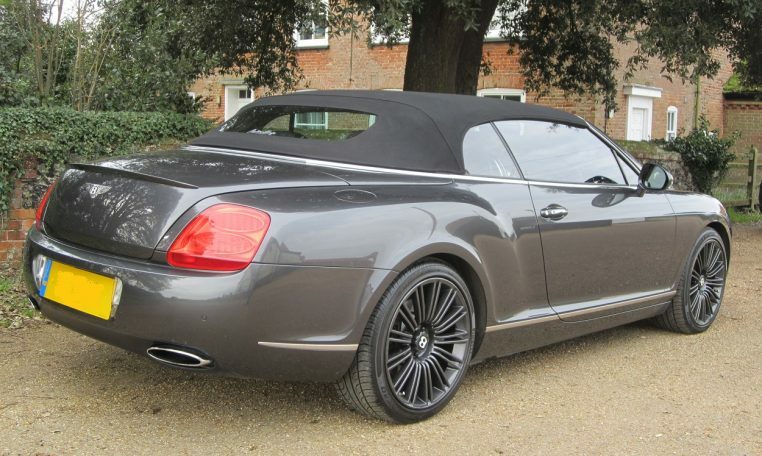 Bentley Continental GTC Speed Convertible 602 bhp V12, Dark Grey Metallic with Beluga Hide with Contrast Stitching. 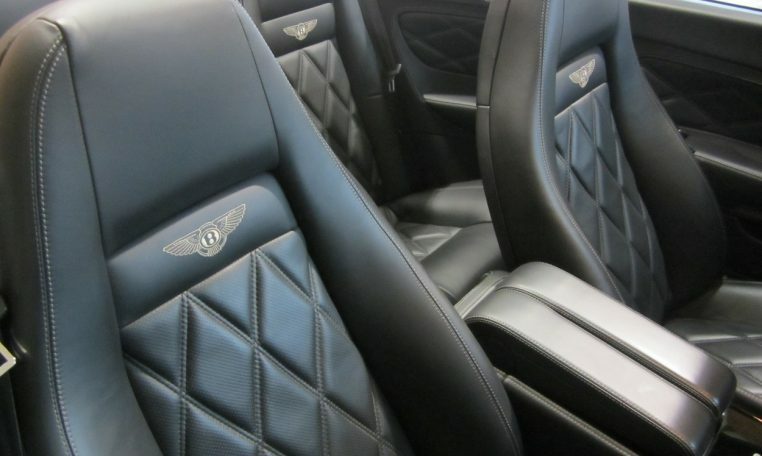 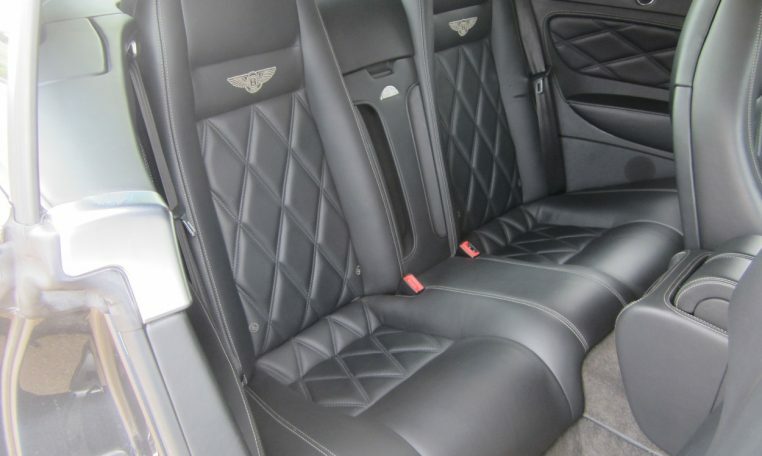 Bentley Embossed Diamond Quilt Seats. 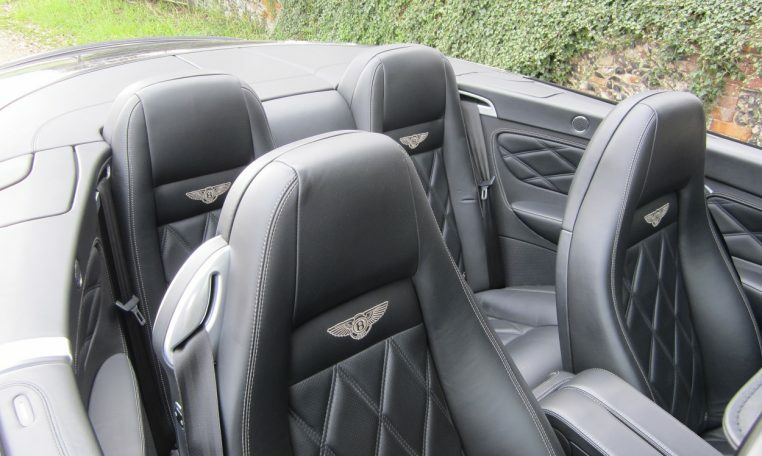 ** 14-way Power Seats with Massage and Heated Seats, Keyless Entry, Soft Close Doors, Tyre Pressure Monitoring, Power Folding Mirrors, Power Boot Release, Sat Navigation with Latest Updated Discs, Rear Camera Parking Aid, Xenon Lighting, 20” Alloy Wheels, 4 New Pirelli P Zero Tyres, Bentley Tracker System Via Vodafone, Multi-Function Sports Steering Wheel, Six Disc CD Player, Bluetooth Connection for iPhone, Piano Black Dash, Front and Rear Parking Sensor, Unused Bentley Integral Phone, Adjustable Suspension with Sports Settings ** Full Bentley Book Pack and Service Book, Full Bentley Service History (Last Bentley Dealer Service 42,665 Miles), 3 Sets of Bentley Keys and Remote. 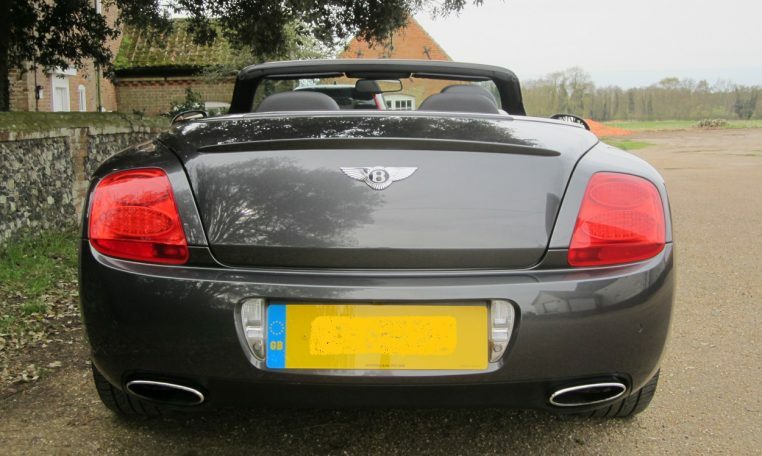 Located in Eriswell (IP27 9BD). 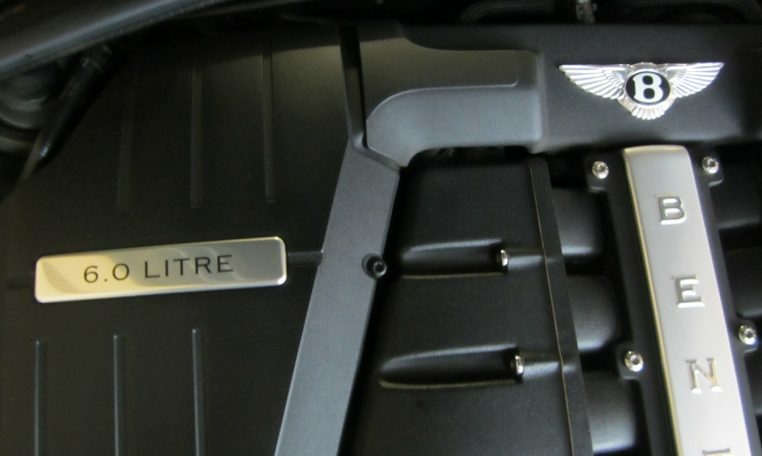 Delivery Nationwide. 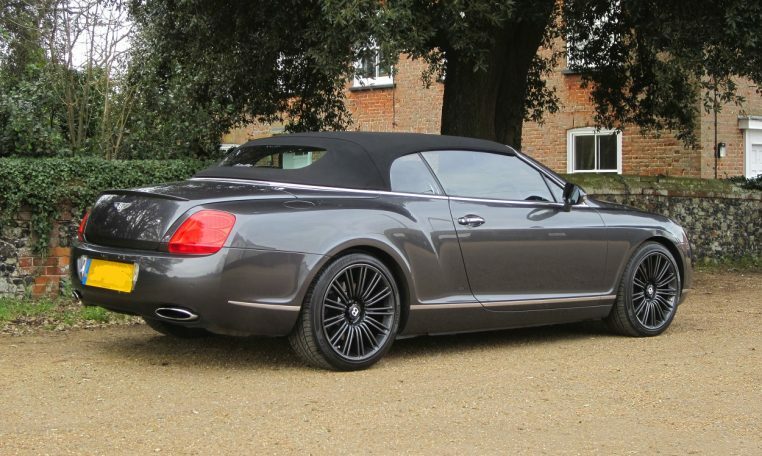 Please Call Barry for More Information 07860 604452.